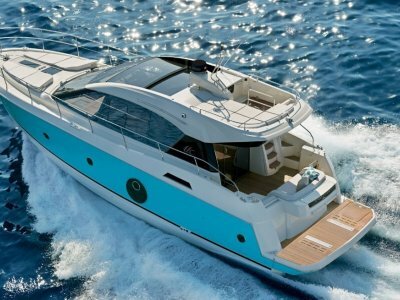 The flagship of the Caribbean fleet, the new Caribbean 49 is a sleek and imposing craft. 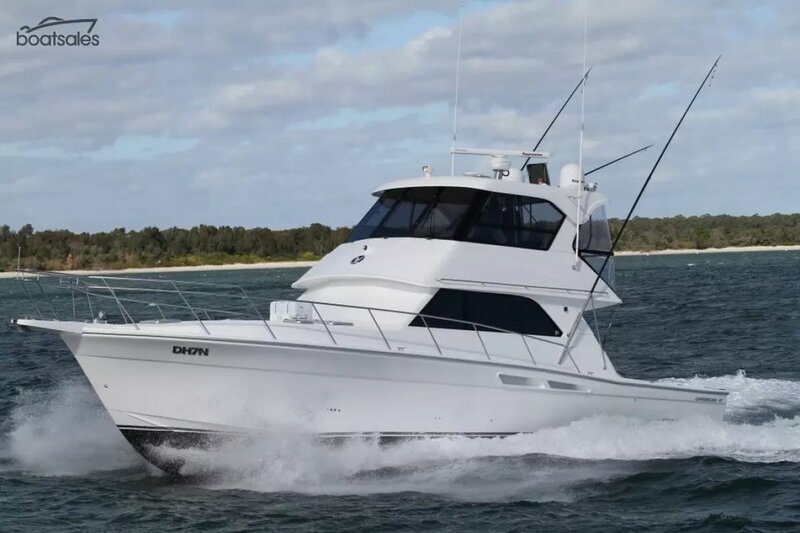 Whether your pleasure is offshore game fishing, a weekend cruise or chasing that awaited journey of a lifetime to where the sun and wind play gentle games on crystal clear waters, the Caribbean 49 is the ideal cruiser. 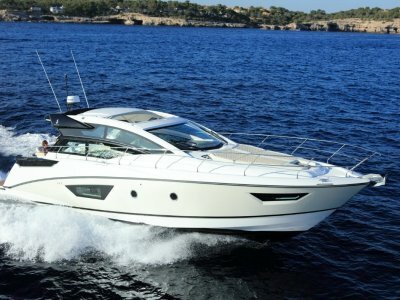 Luxurious amenities are the key to maximising your boating experience. The Saloon is complimented by the latest contemporary furnishings and fittings with an abundance of hand crafted polished timbers. The galley included side by side fridge freezer, dishwasher and four burner cooktop, complemented by the largest bench top of any boat in its class. The three cabin ;layout is ideal for family and Friends. The master cabin features a huge island berth with a full entertainment center. The two guest cabins feature another huge double bed and two bunks respectively. 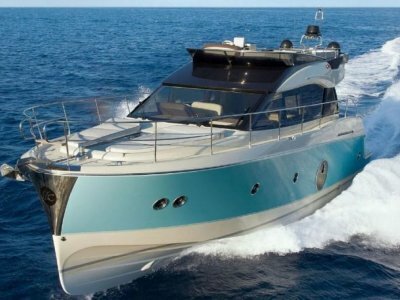 The Caribbean 49 boasts the largest cockpit of any boat in its class, measuring a massive 165 square feet. 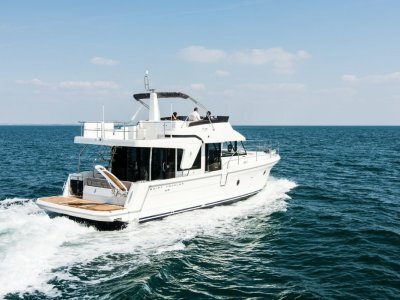 Performance is unsurpassed, she is a genuine offshore cruiser featuring a fully enclosed flybridge, wish doubles as a second saloon compromising of a lounge, dinette, fridge and sink.